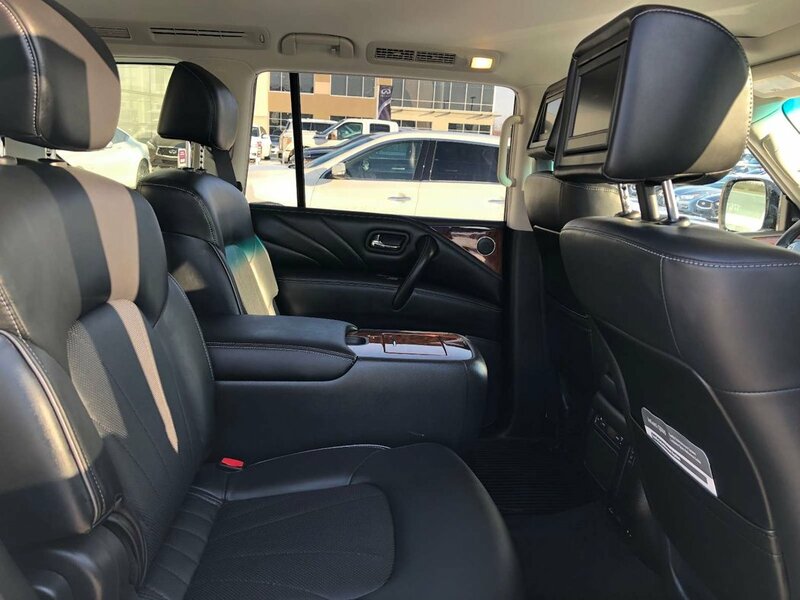 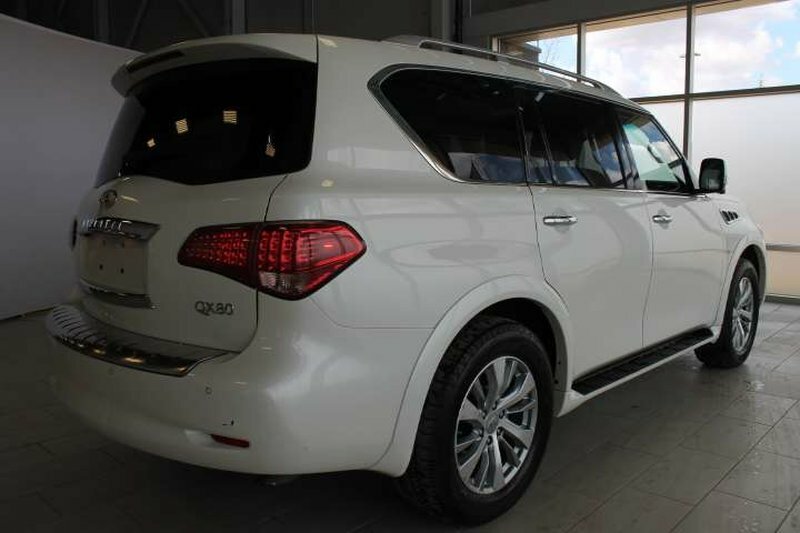 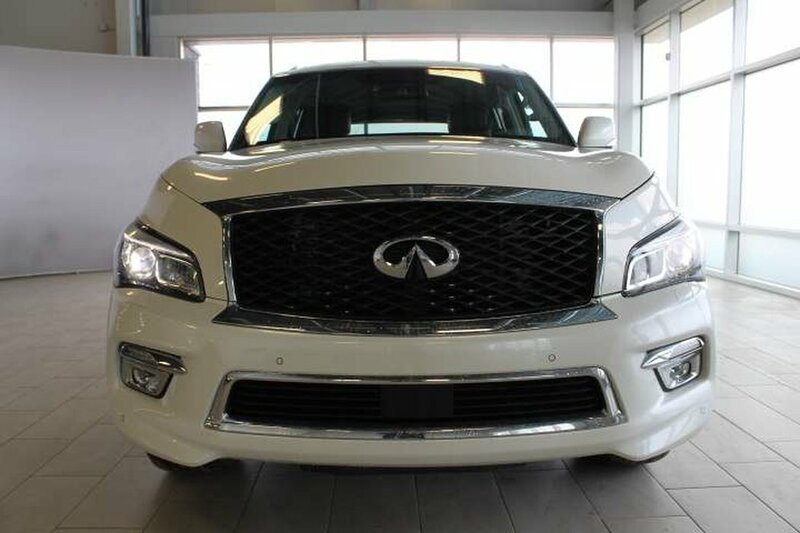 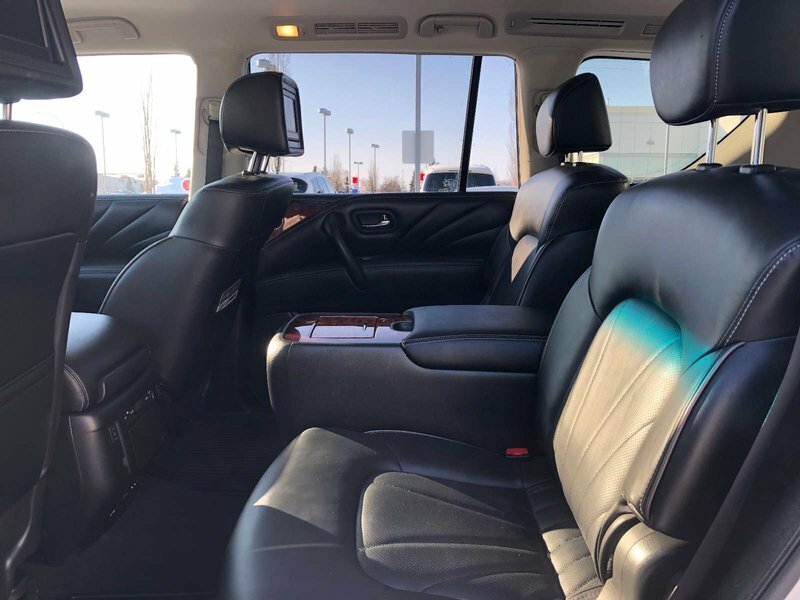 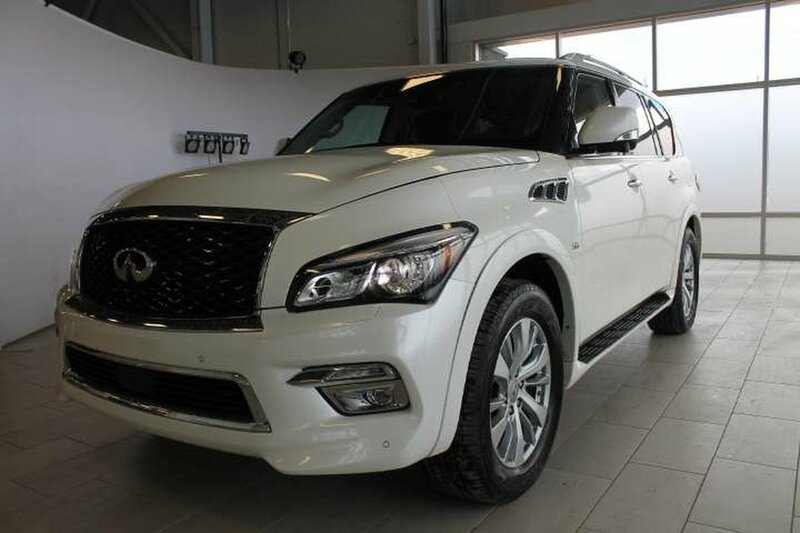 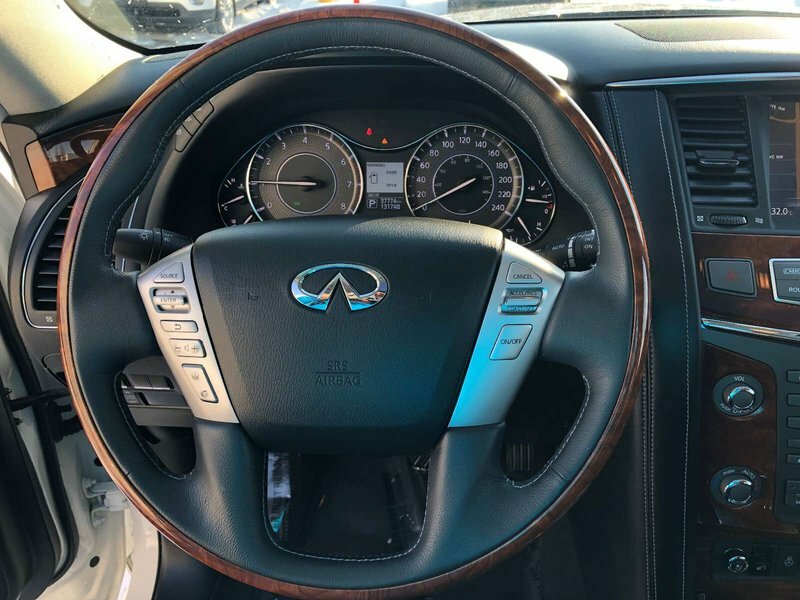 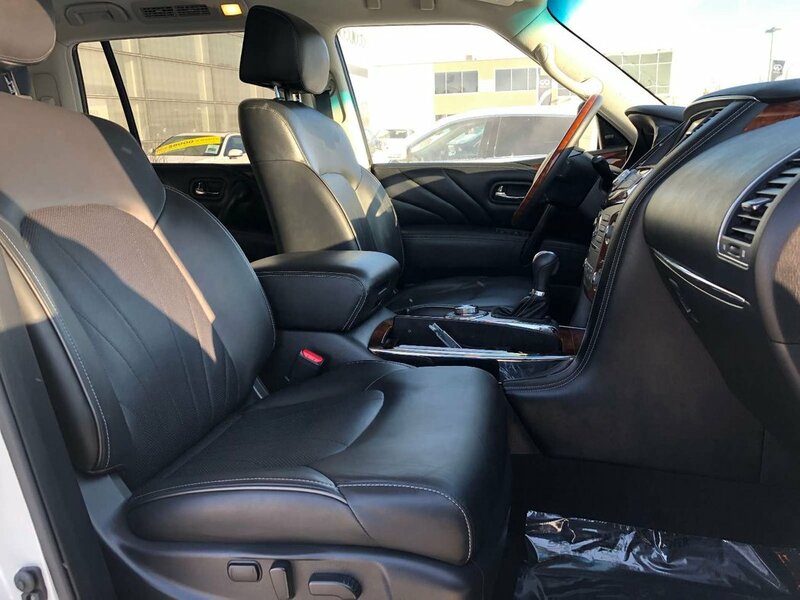 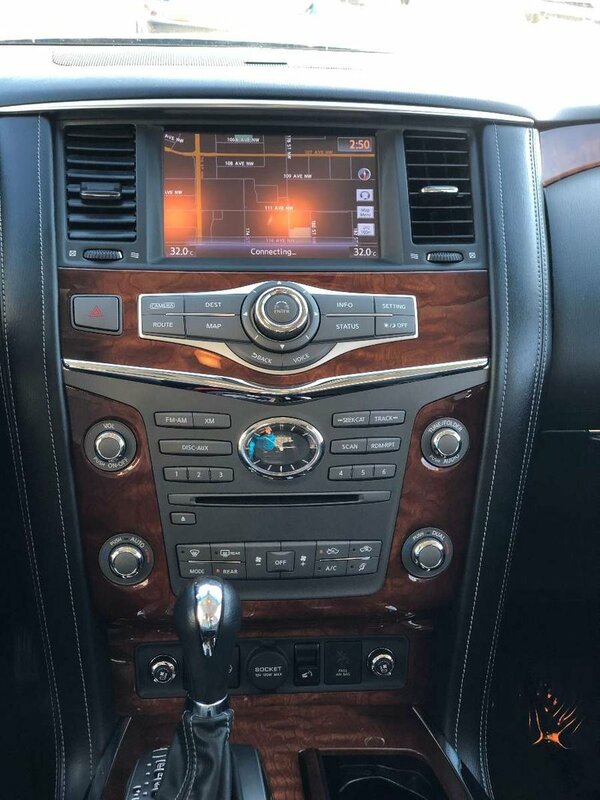 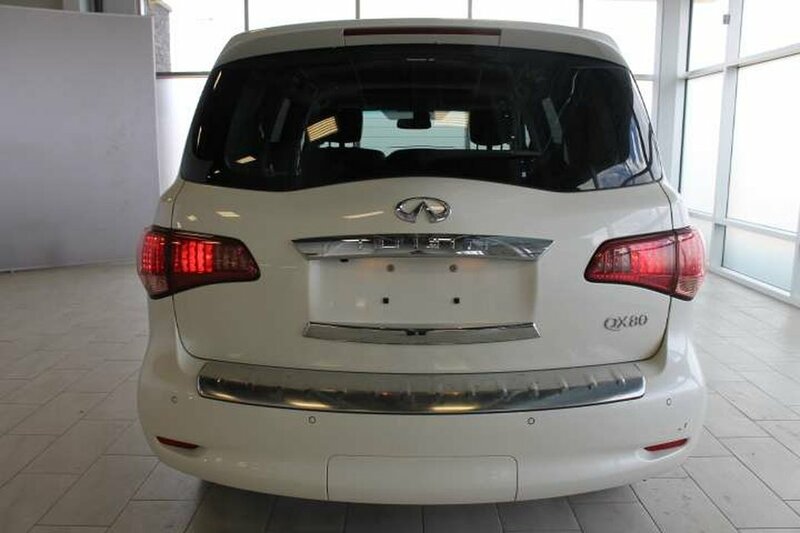 This luxurious 2017 Infiniti QX80 Luxury Package is in beautiful shape, inside and out! 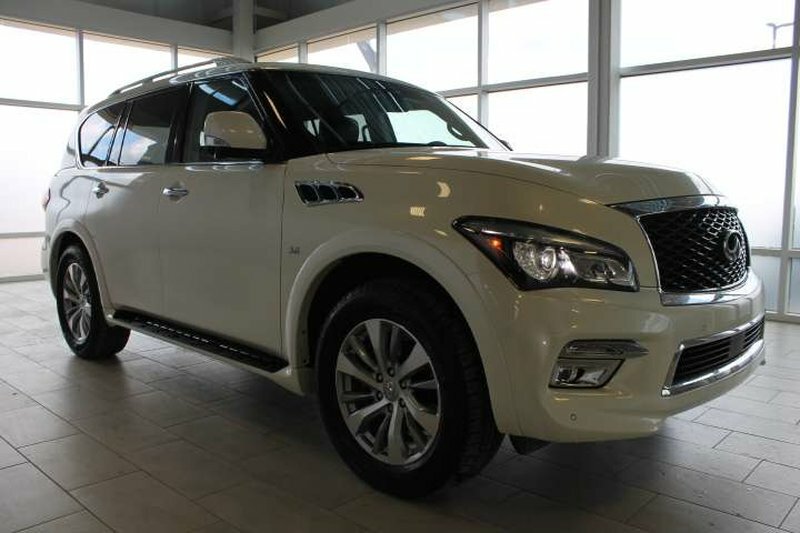 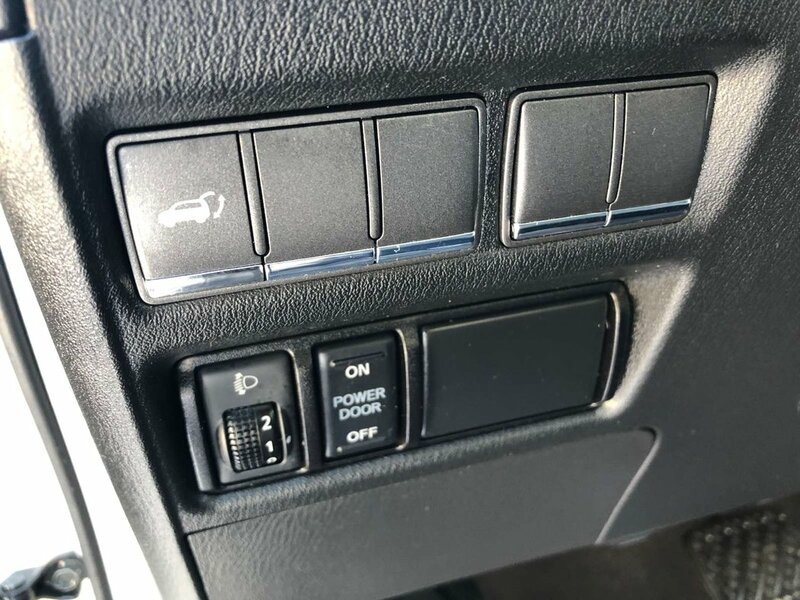 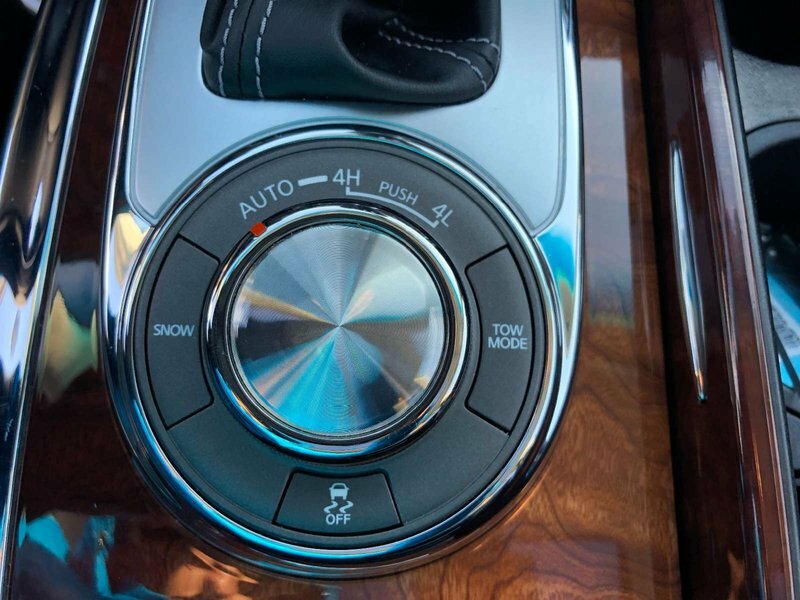 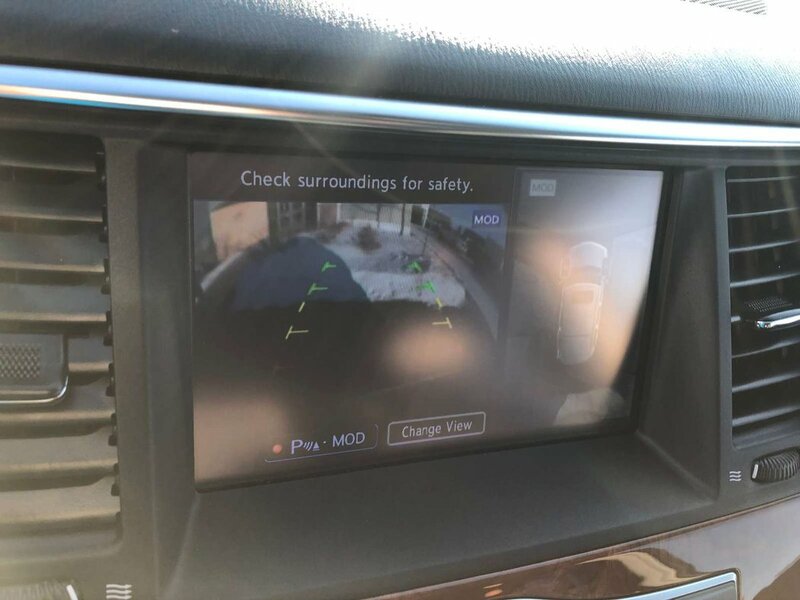 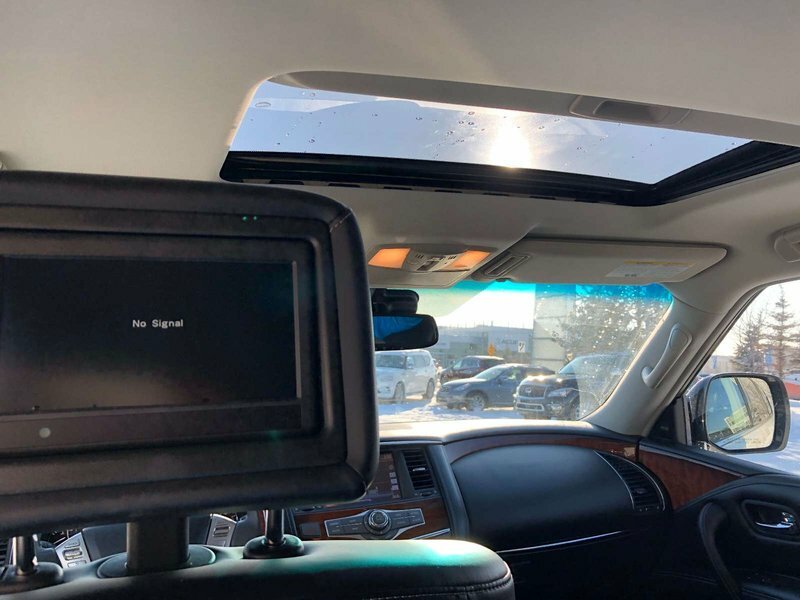 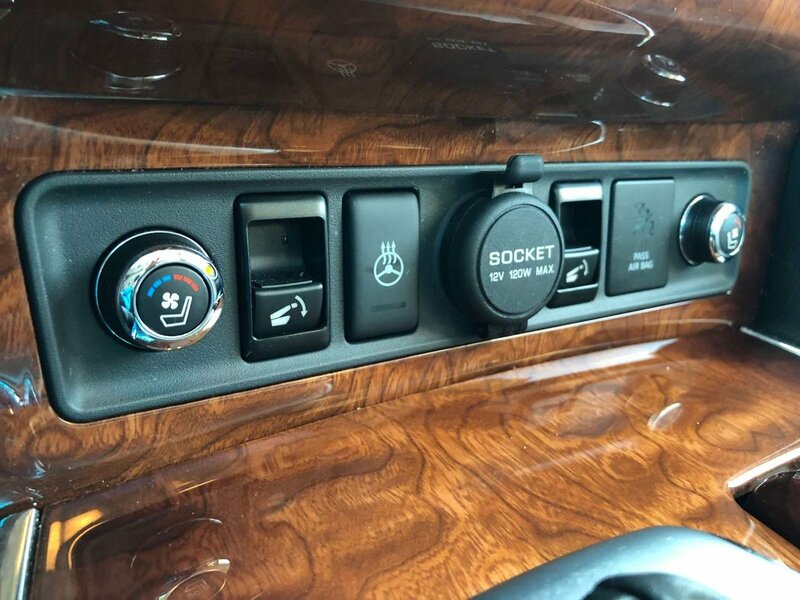 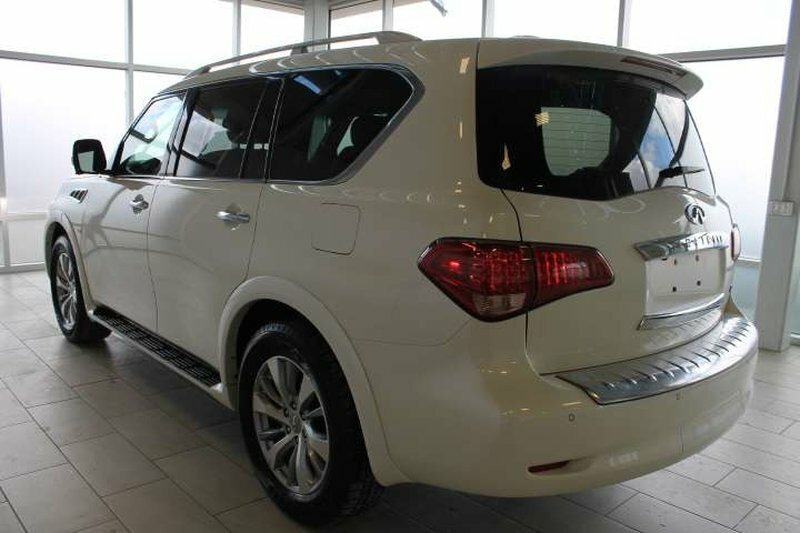 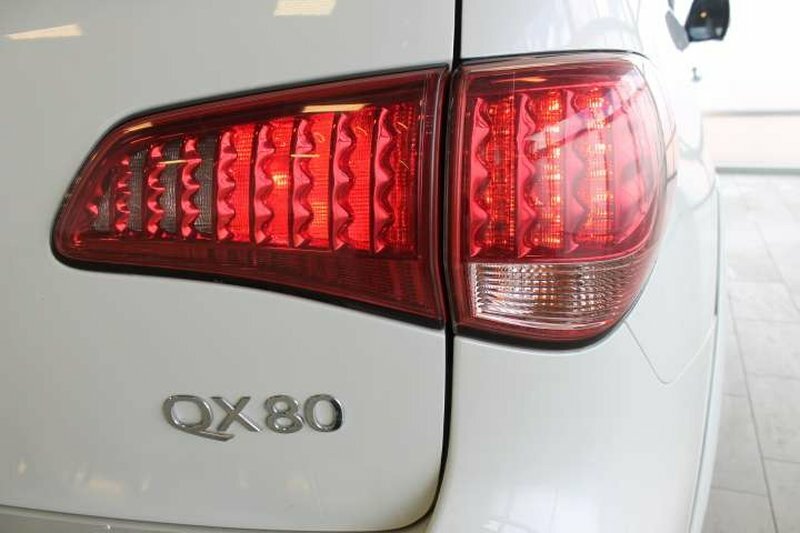 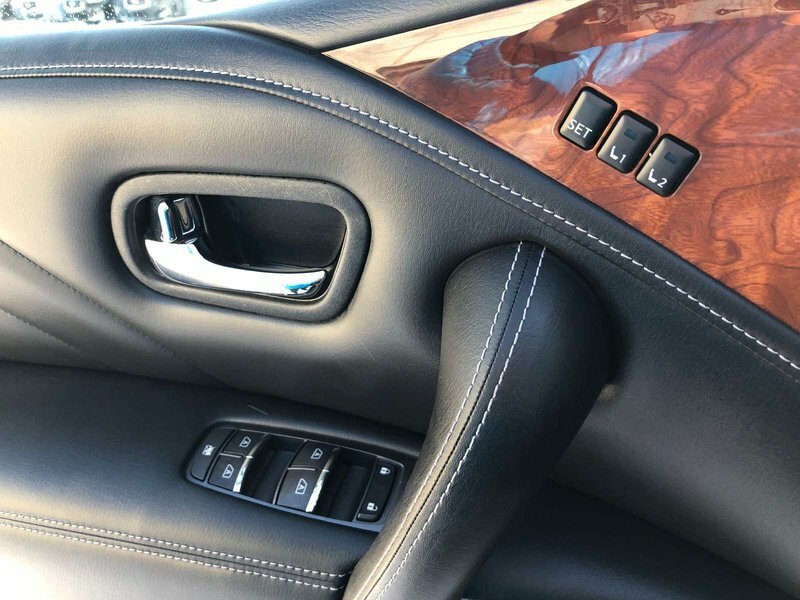 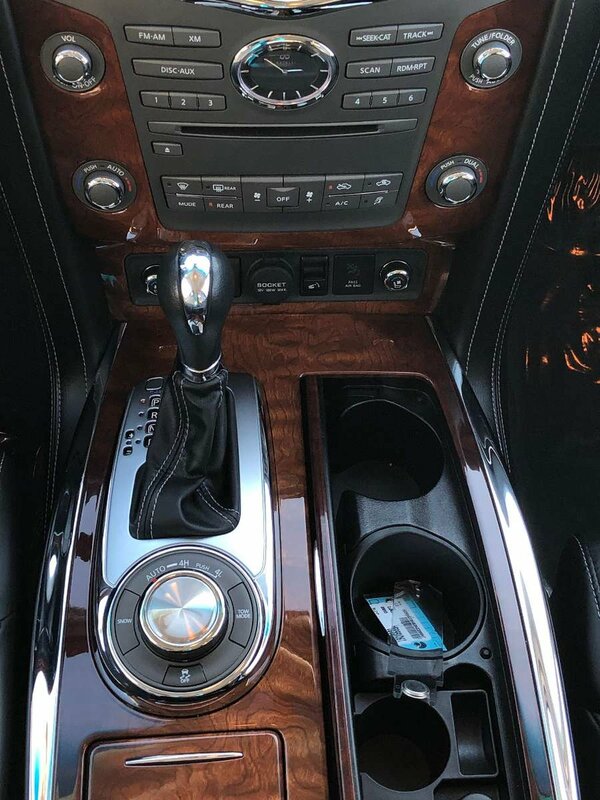 The crossover was recently returned by a leasing customer whos lease ran out and switched to a 2019 QX80. 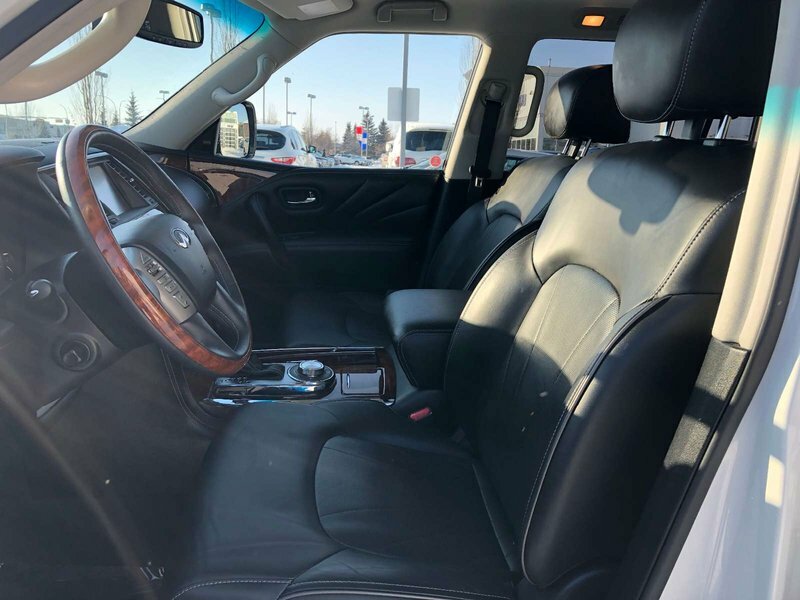 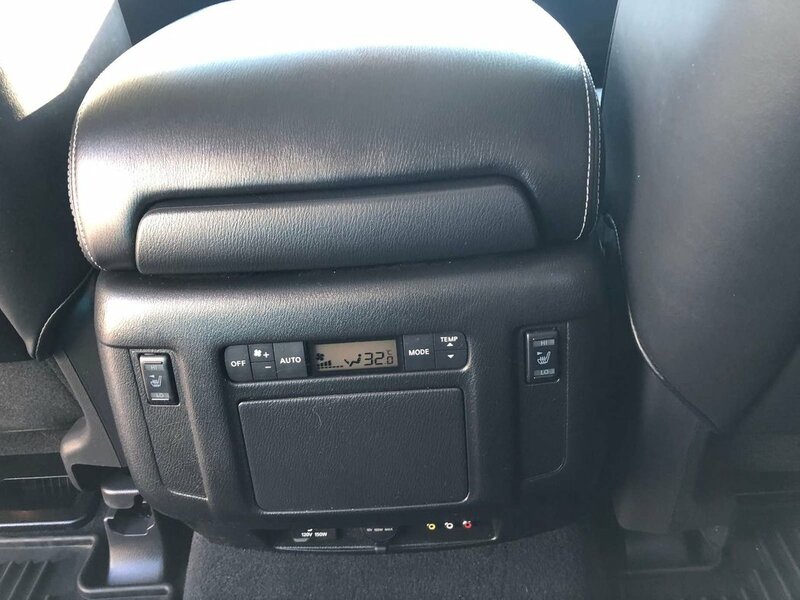 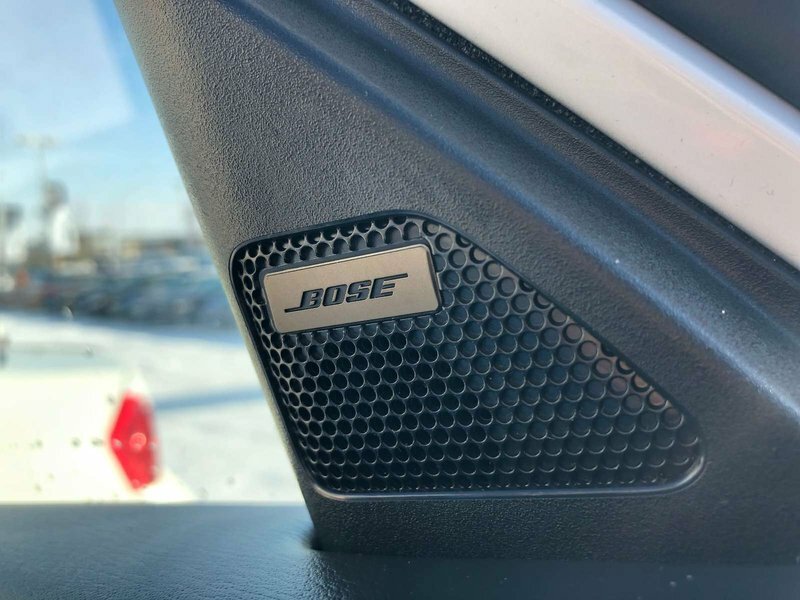 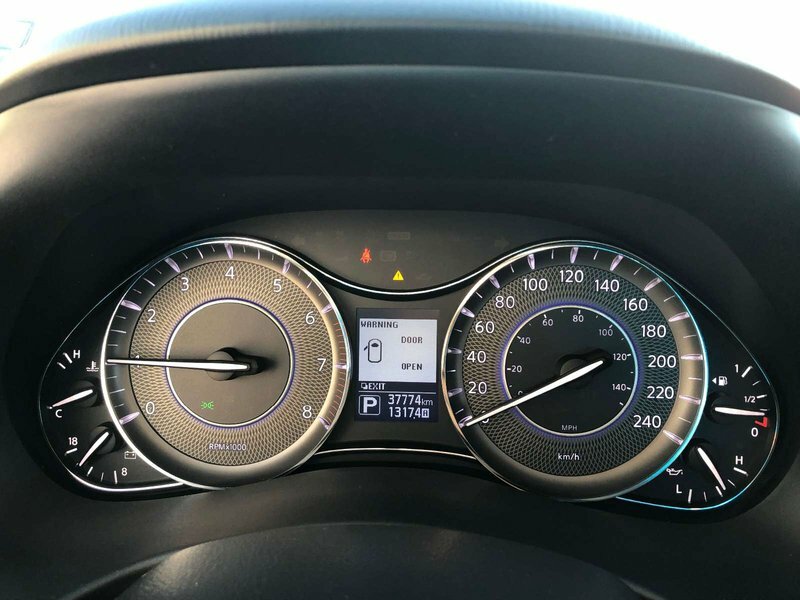 The vehicle is popular, fun to drive and reliable; making it a perfect choice for an everyday commuter or if you're in the market for a 400hp family car! For your peace of mind, our service technicians have performed a multi-point, used vehicle safety inspection, replaced the oil filter and changed the oil to ensure the SUV was in optimal driving condition. 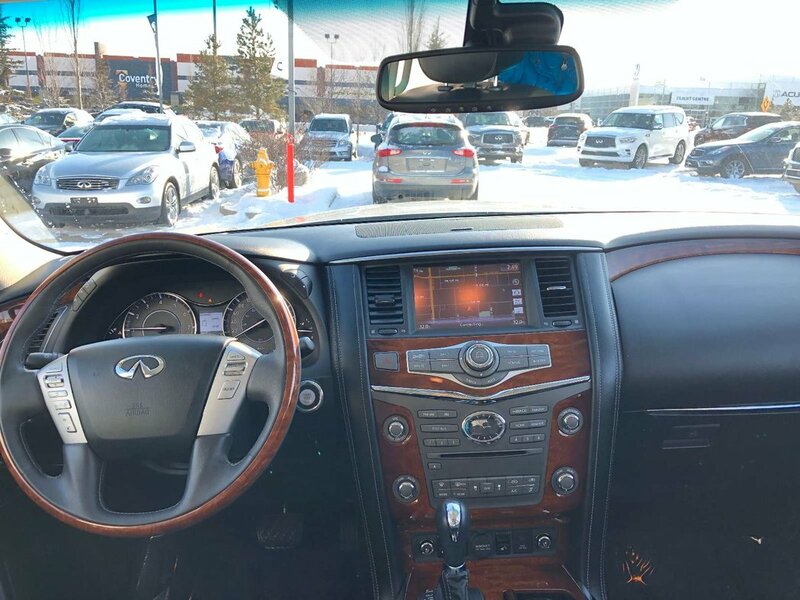 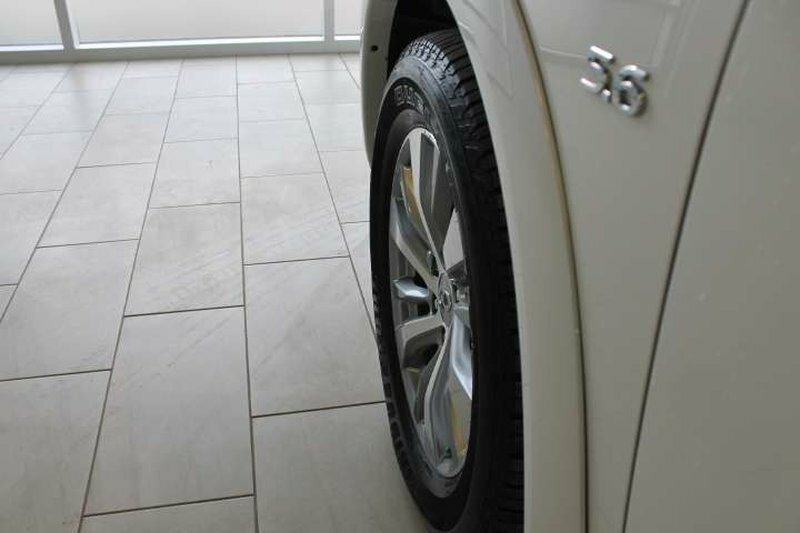 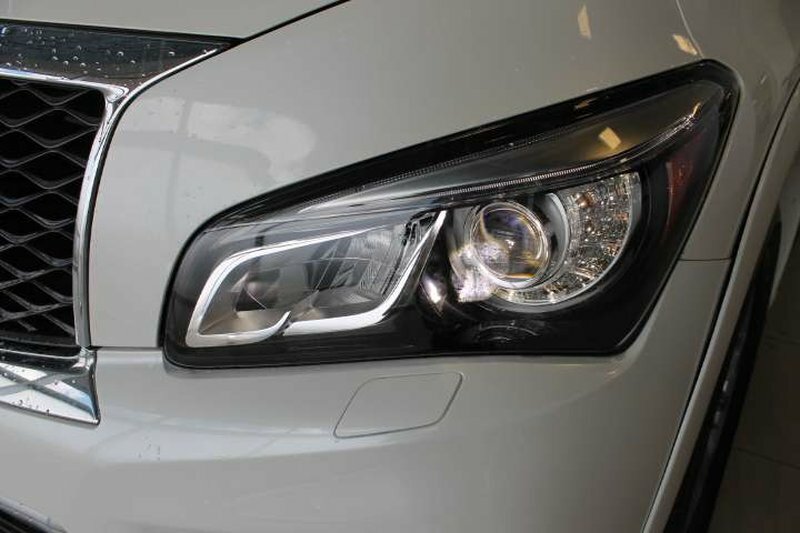 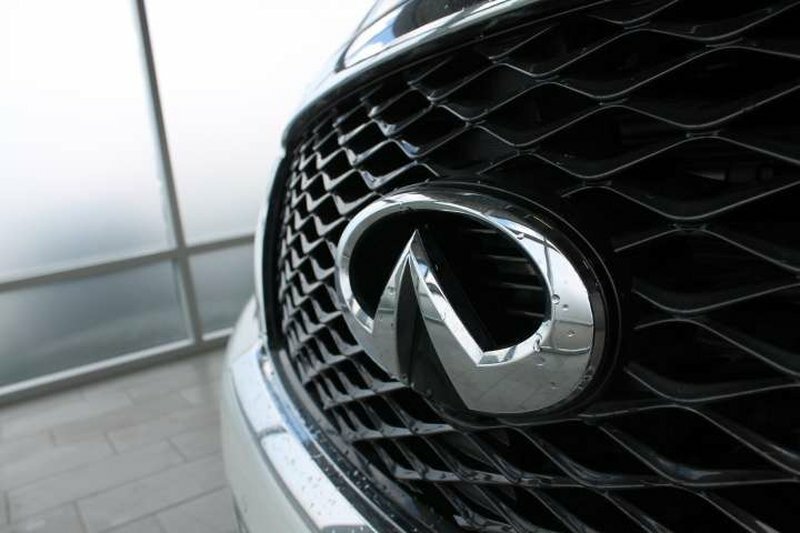 Our certified technicians have ensured this 2017 Infiniti is more than ready for a test drive!